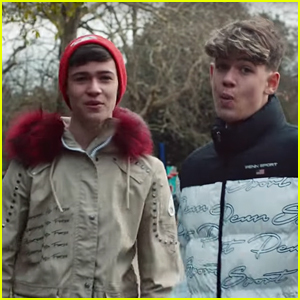 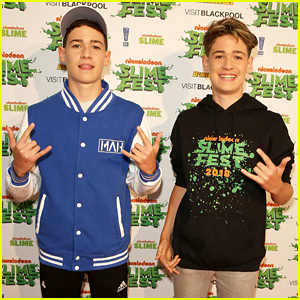 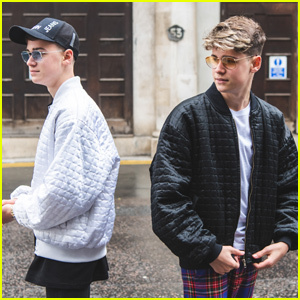 Max & Harvey Announce They’ve Been Signed To RMI Recordings! 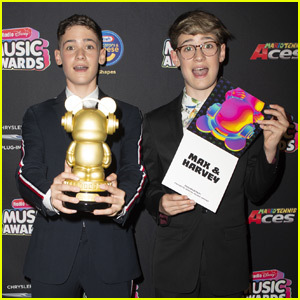 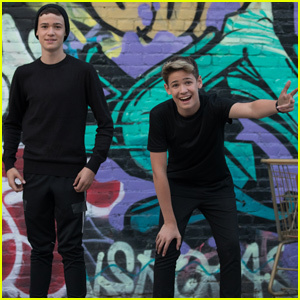 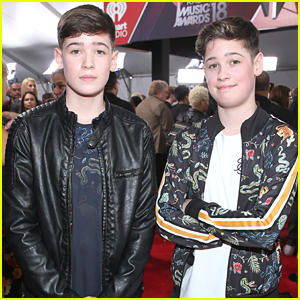 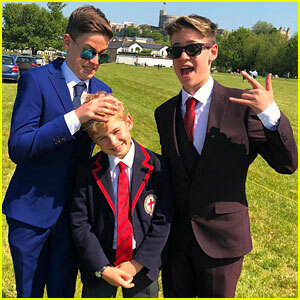 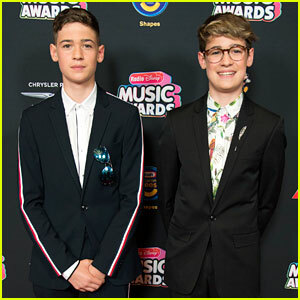 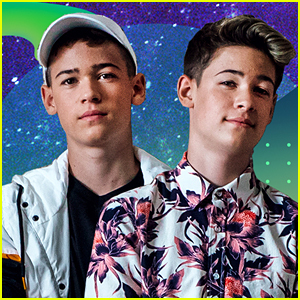 | harvey mills, max & harvey, max mills, Music | Just Jared Jr.
Max & Harvey had some really big news for their fans today – they’re officially signed recording artists! 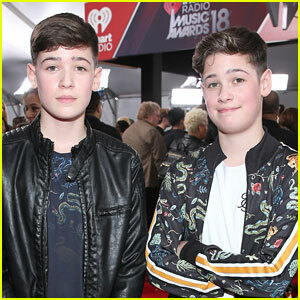 Max & Harvey did promise that more music is definitely on the way, too. 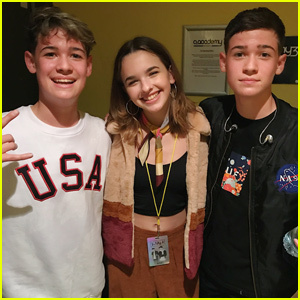 Jenna Raine Goes Behind-the-Scenes of Her Tour With Max & Harvey!